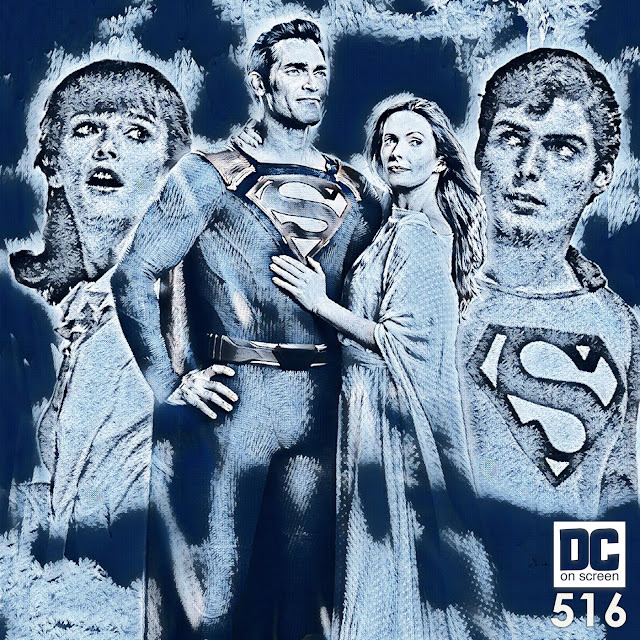 DC on SCREEN Podcast: Superman '78 is the Past! The Future is Baby Goss! Superman '78 is the Past! The Future is Baby Goss! Get: Superman '78 is the Past! The Future is Baby Goss! This week on DC on SCREEN, Jason records his final pre-papa episode! And we discuss the completion of "Aquaman' and its run-time, David Ayer's online swipe at the theatrical cut of 'Suicide Squad', the theatrical coming of 'The Death of Superman' and 'Reign of the Supermen', Psycho Pirate, an homage too far, the secret Elseworld's guest star, 'Swamp Thing' castings, a 'Stargirl' casting, and Jeremy Irons' role in HBO's 'Watchmen' has been confirmed! And not really anything else. Sorry. Just being honest. Ewan McGregor Joins R-Rated 'Birds of Prey"!